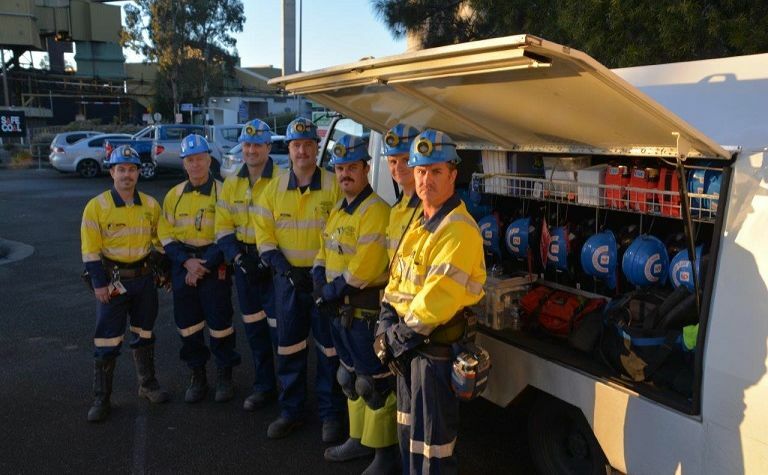 THE Construction Forestry Mining and Energy has endorsed steps by the owners of the Tahmoor colliery in New South Wales, Simec Mining, to place some employees into voluntary community work while investigations continue into a lift jam at the mine that required two workers to be rescued last week. 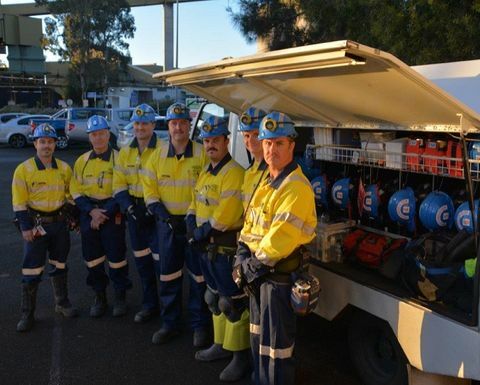 Tahmoor workers have been given the option of doing volunteer work while an investigation stops production at the mine. 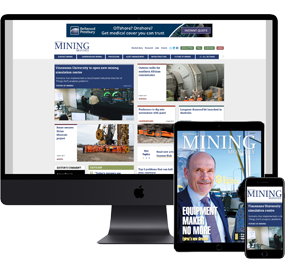 Production at the mine has ceased while the NSW Resources Regulator carries out its investigation. 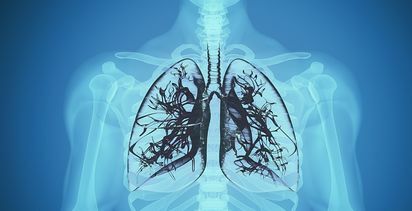 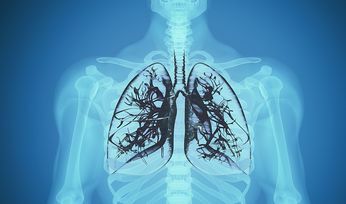 Open cut coal mine workers should also be screened for black lung.